Mtoher Earth. With a Little Yoga. 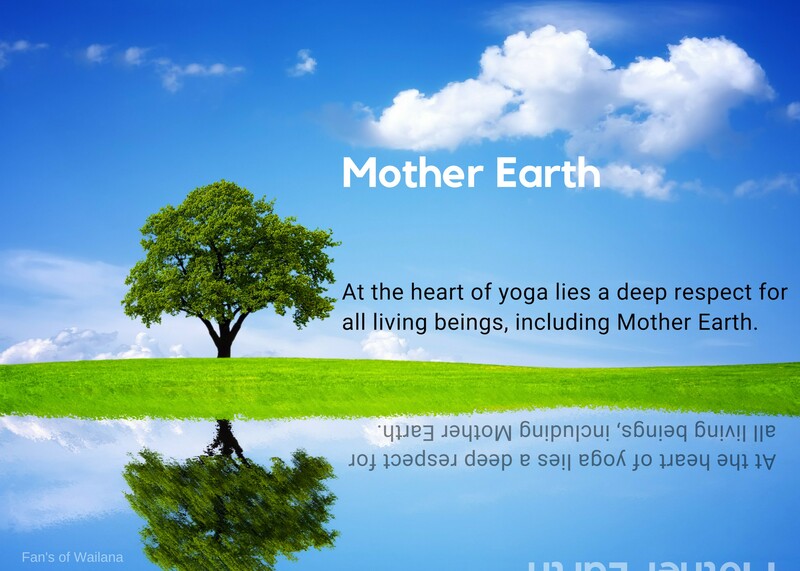 HD Wallpaper and background images in the Keep Earth Green club tagged: photo wailana yoga tips yoga diet greenery planet.